The primary aim of Global Citizenship Education (GCED) is nurturing respect for all, building a sense of belonging to a common humanity and helping learners become responsible and active global citizens. GCED aims to empower learners to assume active roles to face and resolve global challenges and to become proactive contributors to a more peaceful, tolerant, inclusive and secure world. Education for global citizenship helps young people develop the core competencies which allow them to actively engage with the world, and help to make it a more just and sustainable place. It is a form of civic learning that involves students' active participation in projects that address global issues of a social, political, economic, or environmental nature. 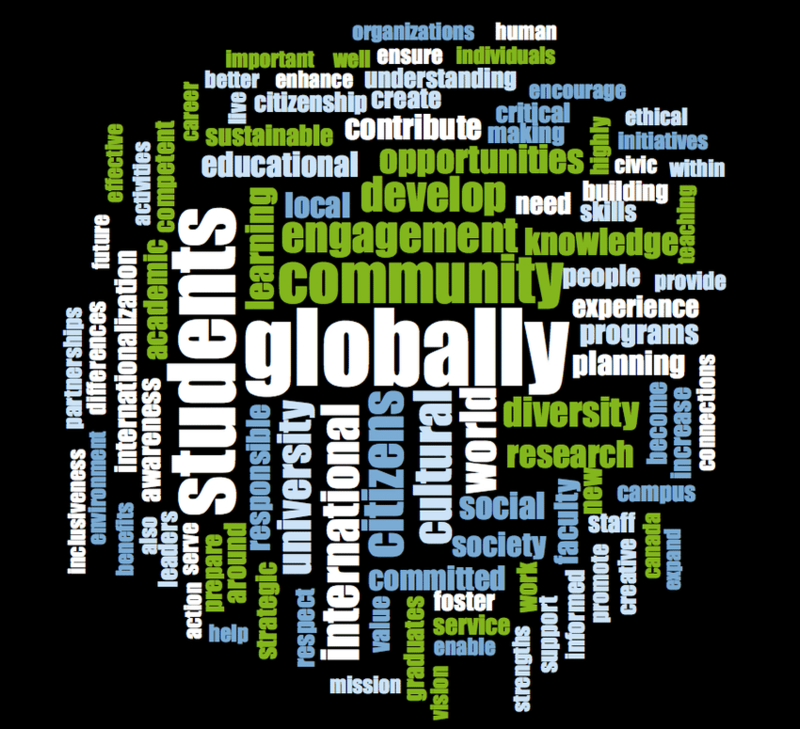 According to the UN, global citizenship education provides the understanding, skills and values students need to cooperate in resolving the interconnected challenges of the 21st century, including climate change, conflict, poverty, hunger, and issues of equity and sustainability. These same educational outcomes prepare students to be successful in the workplace of the 21st century as well.